An activity to explore milestones in baby's first 6 months. 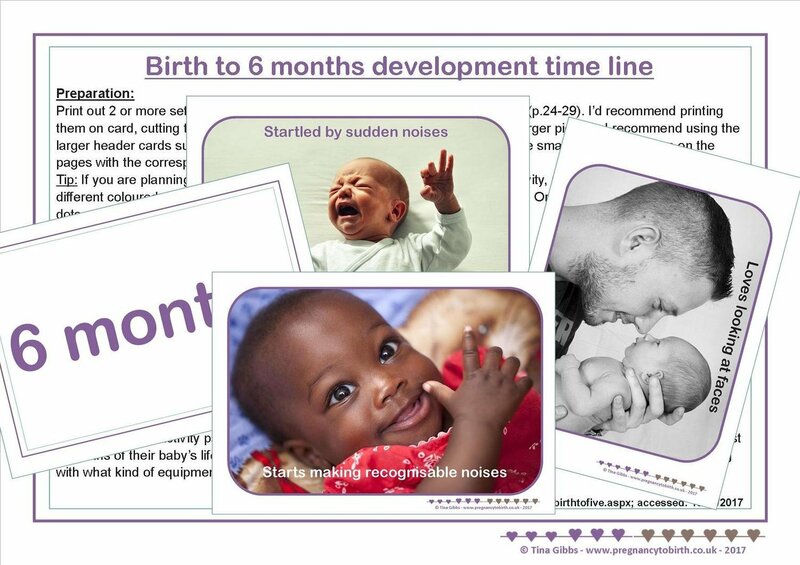 At the end of this activity participants will be able to name some developmental milestones happening during the first 6 months of their baby’s life. They will also have a better idea of what kind of basic needs their baby will have along with what kind of equipment they’ll really need in the early months.